The release date of the upcoming Need for Speed reboot has been leaked. The game will reportedly launch November 3rd. 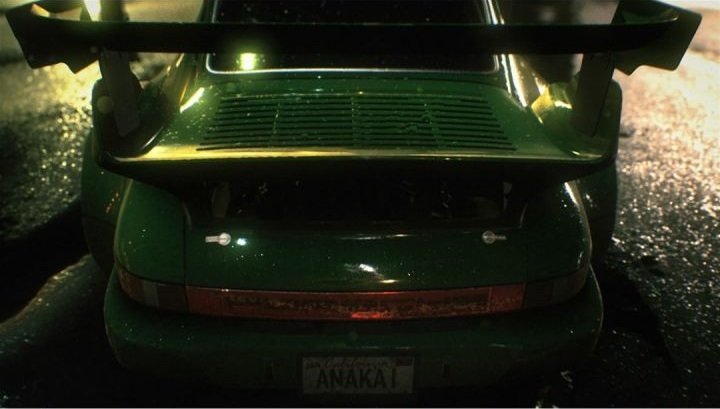 Read more on the leaked release date of Need for Speed. NFSU2 was the bomb!! Literally loved that game and couldn't understand why they went so off that track. I always figured maybe something to do with car manufacturers not wanting to see their models heavily modified?